Explosive Volume In Rocket Time. The supersonic brush and latex-like formula. big, sleek & Even volume, instantly. 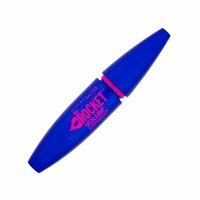 Glides On Evenly From Root To Tip For Big, Smooth & Even Eyelashes.